I first heard ‘True Friends’ on Beats 1 when Pete Wentz was standing in for Zane Low, the song really stood out to me and I loved everything about it. 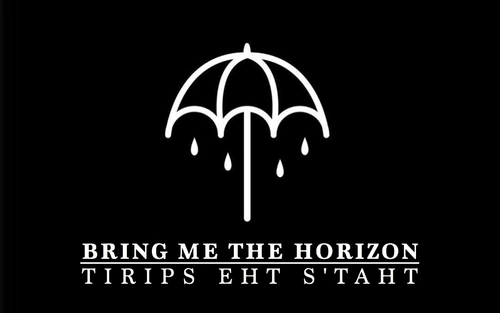 I was singing along and immediately searched for the single, that’s when I got really excited for BMTH’s newest album and it didn’t disappoint. Don’t you know, don’t you know? The chorus was in my head all day and I was singing it at work; it puts a smile on my face and I think it’s more true than we would like to admit. 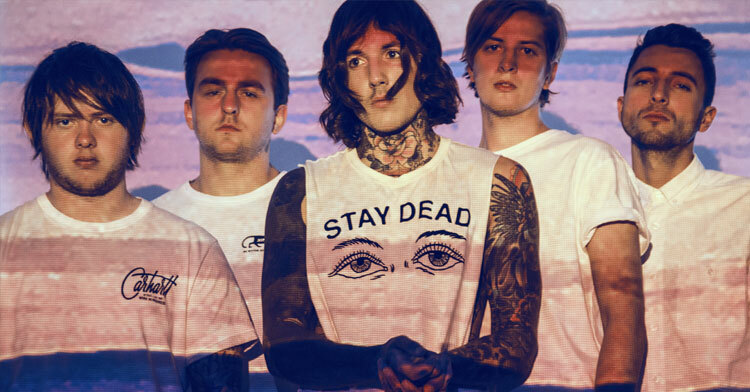 Lead singer Ollie Sykes cited alternative rock bands like Panic! At The Disco and Radiohead as influences for this album. We definitely get a new sound that’s more inline with that genre, the song ‘Follow You’ brings The Neighbourhood to mind and the album itself has been compared to both Muse and Linkin Park. It’s a sound that really works for the band, it sounds as if they’ve been making this style of music forever and I’ve been listening to this album on repeat. Another of my favourites from this album is ‘Throne’ it has those big moments that BMTH pull off brilliantly combined beautifully with slightly slower moments. This song really captivates a listener, it has a very cinematic feel to it and this helps give the album a real journey feeling. The video also is able to capture the energy of the song with a medieval, game-of-thrones-esque theme. ‘Blasphemy’ has a much grittier sound, the strong guitar sound and heavy beat will have you bouncing along. Like many of the songs on this album it won’t be along until you’re singing along, you’ll find yourself humming the tune soon enough. Even if you’re not a big fan of Bring Me The Horizon or the heavier rock sound I would recommend giving this album a listen – it is not an album you want to miss out on.